Introducing Selecta DNA Advanced Forensic Marking for your tools and equipment! 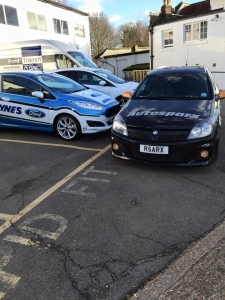 Autosparx are proud to announce more crime busting solutions. With an increase in theft of tools and equipment from Vans, not only do we secure your asset with Alarms, Tracking and advanced security solutions, we can now offer this invaluable product to help secure your tools. Selecta DNA is a forensic marking system designed to reduce theft and burglaries by coding valuable possessions with a unique synthetic DNA, using warning labels to alert thieves that your property is marked and protected. See the attached image for more details and contact Autosparx for enquiries. 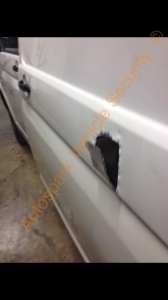 If your van was targeted by thieves in the night!!! 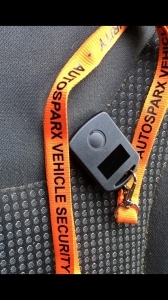 Autosparx Vehicle Security Specialists - Don't be a victim! VAN SECURITY WARNING - PLEASE SHARE! WE CAN SECURE YOUR TOOLS AND YOUR VANS! 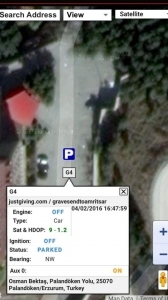 Top Tips on how to keep your vehicle secure! 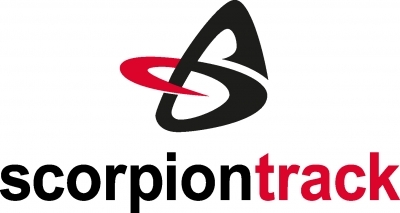 Van Security, VW Transporter, M Sport Transit & Connect to name a few!! 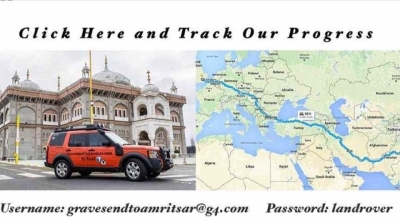 Day 2 Update Gravesend to Amritsar!! 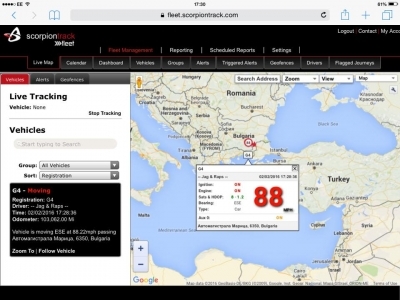 Live Tracking!! DAY ONE Of the Gravesend to Amritsar epic journey! !